The chapel of St- Roch was built following a plague that has plagued the region in the early seventeenth century. 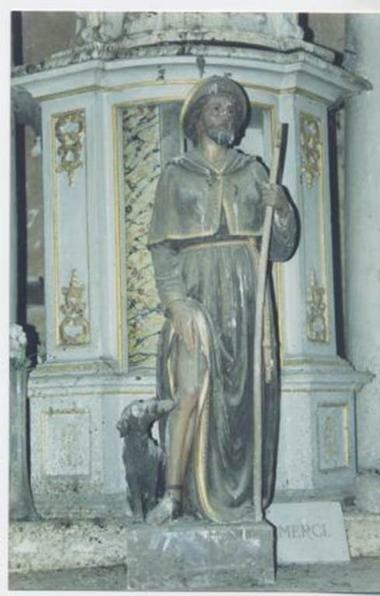 Saint-Roch is often cited as the saint who usually attends his devotees against infection (the plague, among others). 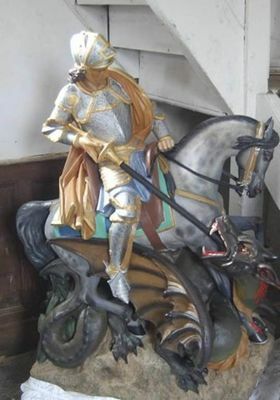 Saint-Roch is usually represented with a dog. A native of Montpellier, Saint-Roch was rescued by a dog who took a daily bread on the table of his master to feed the Saint who was sick somewhere in the Italian countryside. Note: Chapel only visible from the outside. There is no review about Chapelle Saint-Roch, be the first to leave one !